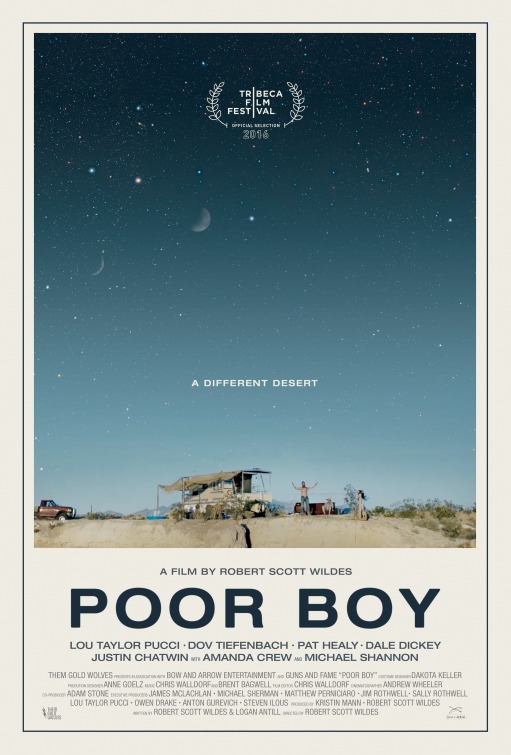 Actor/Director Gino Montesinos will be playing the role of Native American chief Cincinnati Ravenblanket alongside actor Michael Shannon in the Robert Scott Wildes's directed independent feature film "Poor Boy." 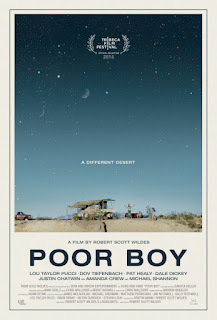 "Poor Boy," written by Wildes and Logan Antill, tells the story of two misfit brothers who hustle cash and chase dreams in the desert. When a mysterious woman threatens to repo their beloved houseboat the brothers cook up an epic con to finally leave their dusty town and sail off on a beam of sunshine to California.